A day spa experience like no other. 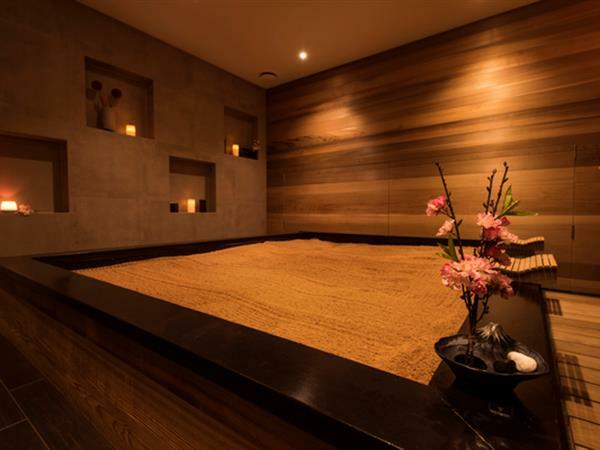 Escape into a serene Japanese atmosphere and melt into absolute tranquillity. Treat yourselves to our truly unique signature treatment - New Zealand's first and only Enzyme Spa experience. Enveloping your body in warm comforting sawdust permeated with nutrients simply feels like nothing else. Alternatively choose from, or combine with, a selection of speciality massage therapy, hydrating body treatments and luxurious facials. In Japanese, ‘ikoi’ means to rest and to recharge energy. 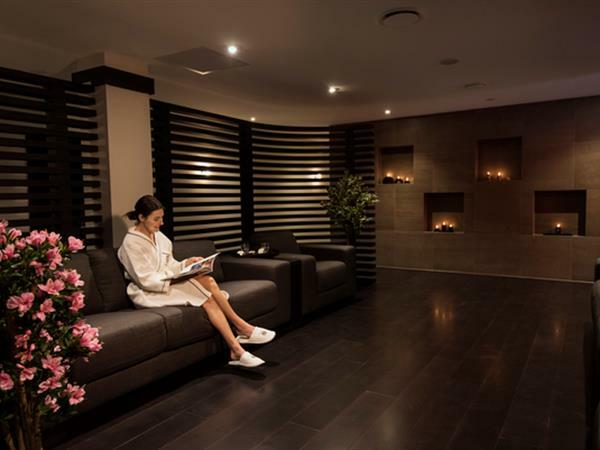 With multiple treatments and treatment rooms available, ikoi Spa makes for an ideal corporate or wedding gift, staff incentive, conference and spouse / partner or hens night activity! Beautifully packaged gift vouchers available to purchase online. ikoi Spa is a hidden sanctuary in the heart of Takapuna, a vibrant beachside destination with a city rhythm, encompassing the best of everything – a relaxed beach atmosphere, designer shopping, a thriving hospitality scene with a huge variety of cafés, restaurants and bars with simply stunning views out across the Hauraki Gulf to the iconic Rangitoto Island. Only 8KM from Auckland’s CBD and walking distance to the Spencer on Byron Hotel. Enzyme Spa is a deeply relaxing therapeutic body treatment from Japan. It is a 30-40 minute DETOX process to rid of unwanted toxins in your body. Enzyme Spa involves immersing your entire body in a mixture of soft and fragrant ground pine sawdust and rice bran with living enzymes that stimulate metabolic activity inside and out. The bath is kept at a temperature between 65C - 80C. Enzyme Spa offers numerous health benefits, from improving circulation to relieving joint and muscle pain. The living enzymes deeply and thoroughly clean your skin, leaving your entire body exuding a radiant glow. Fran Ninow, Joint Editor & Publisher, Verve Magazine. Beautifully packaged gift vouchers are available to purchase online.